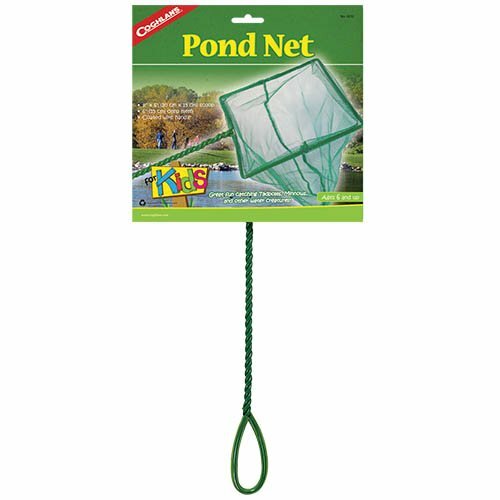 Perfect for catching tadpoles, minnows and other water creatures. Size: 8” x 6” (20.3 x 15.2 cm) scoop. 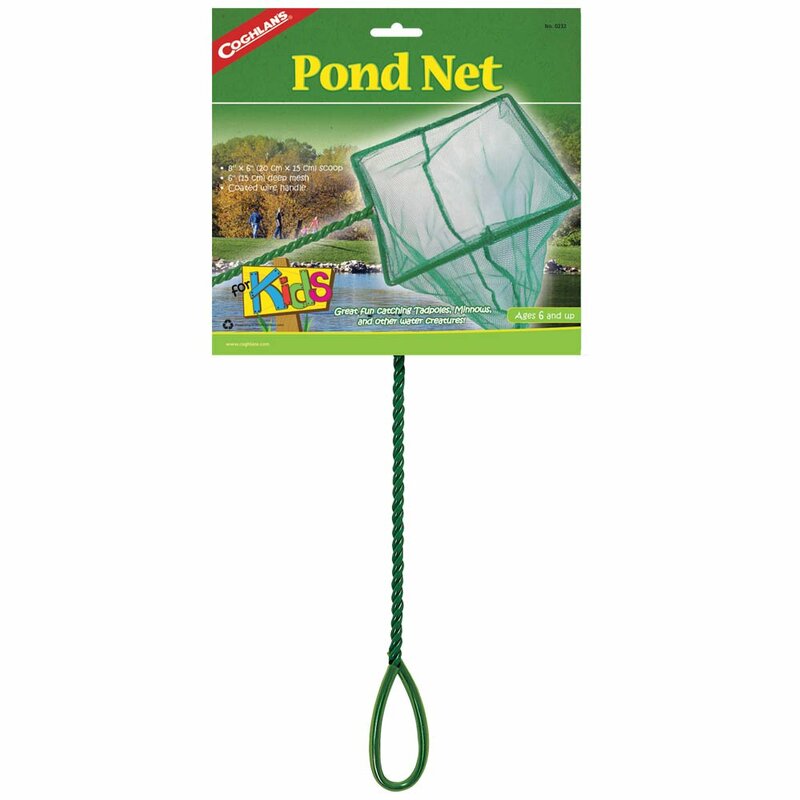 6” (15.2 cm) deep mesh. Coated 11” (28 cm) wire handle.